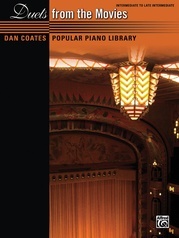 Since 1976, Dan Coates has arranged thousands of popular music titles. 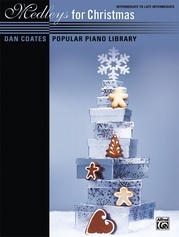 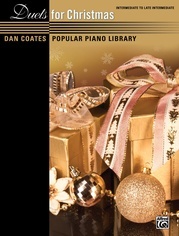 Composers and artists such as John Williams, Burt Bacharach, and Elton John have expressed total confidence in Dan's ability to create outstanding piano arrangements that retain the essence of the original music. 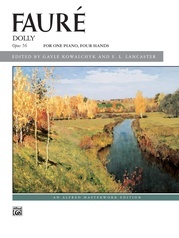 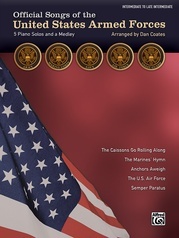 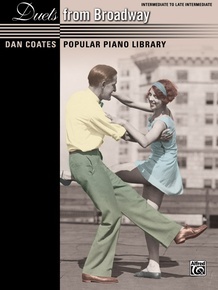 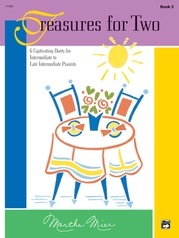 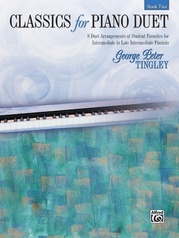 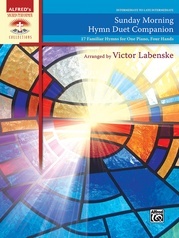 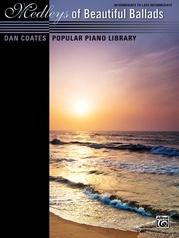 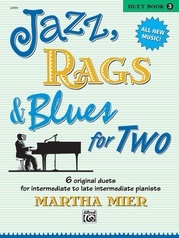 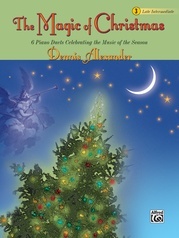 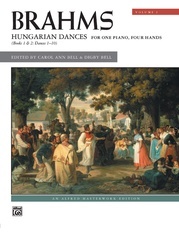 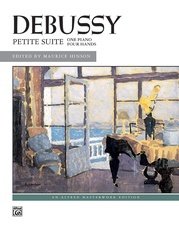 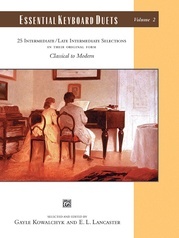 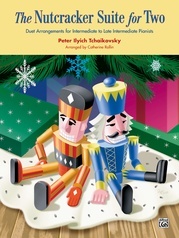 The duets in this series capture a variety of styles and provide valuable experience in developing listening skills, technique, and musicianship. 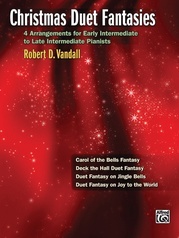 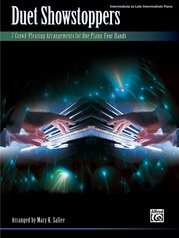 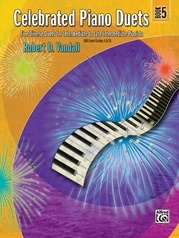 These pieces are excellent crowd-pleasers that are perfect for recitals, encores, piano ensemble classes---or just plain fun. 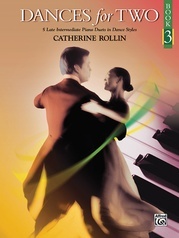 Titles: And All That Jazz * Anything Goes * Camelot * Don't Rain on My Parade * I Have a Dream * Ragtime * Supercalifragilisticexpialidocious * Together Wherever We Go.